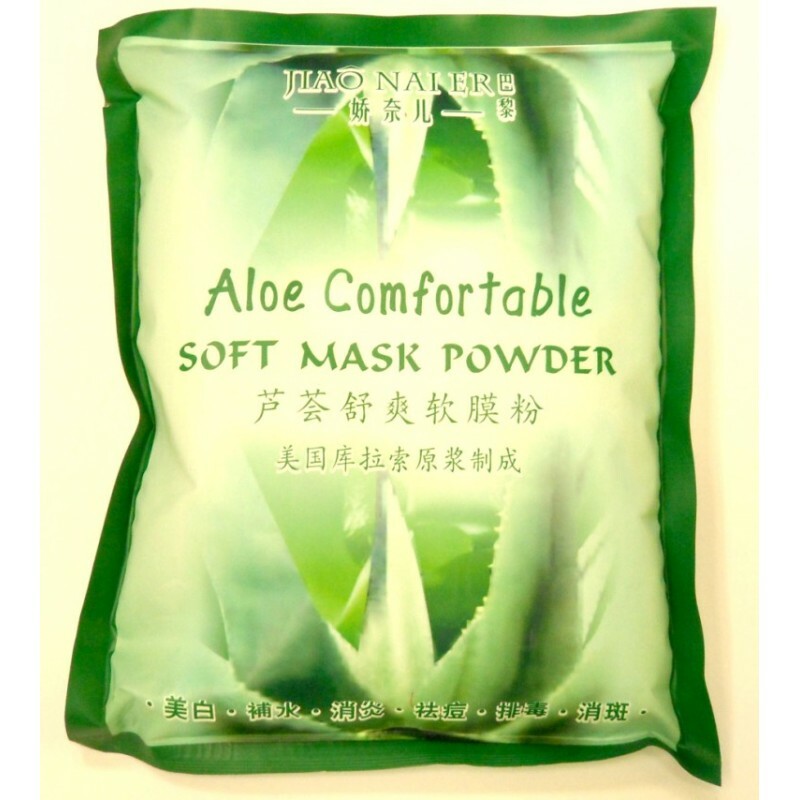 Ingredients: Aloe vera powder, collagen, hydrolysate, plant essences and clay powder . Benefits: Help calming and soothing uncomfortable skin. Increase skin moisture level and anti-aging.